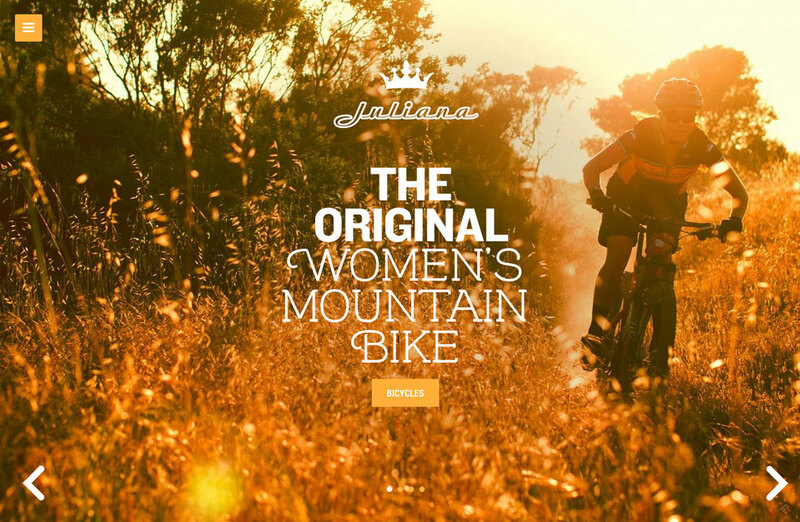 Very impressive One Pager for Juliana Bicycles – a producer of beautiful mountain bikes for woman. The responsive adaption here is stellar. The bikes and personal profiles load full screen via AJAX with big beautiful imagery followed by neatly laid out content and infographics with great choice of fonts.